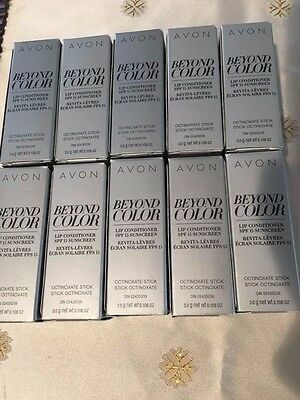 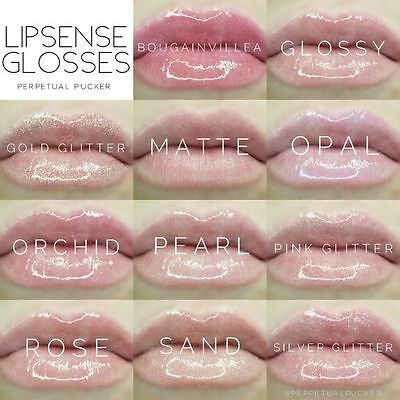 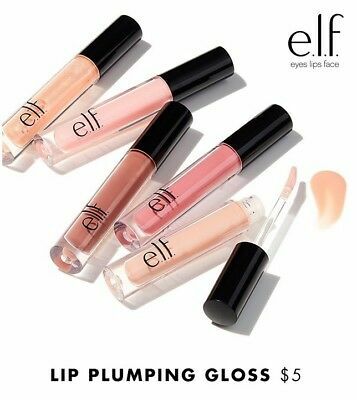 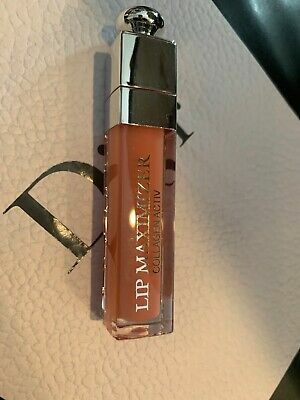 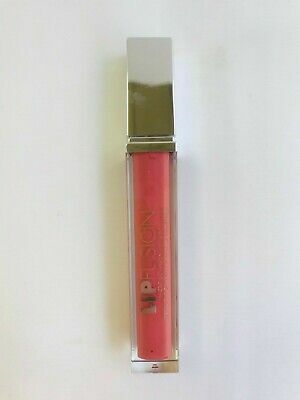 Mac plushglass Lip Gloss over 10 colors to Choose From Full Size Authentic NWOB! 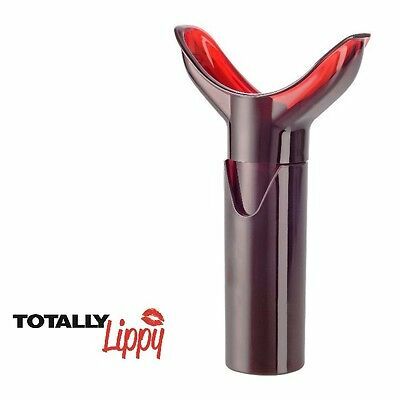 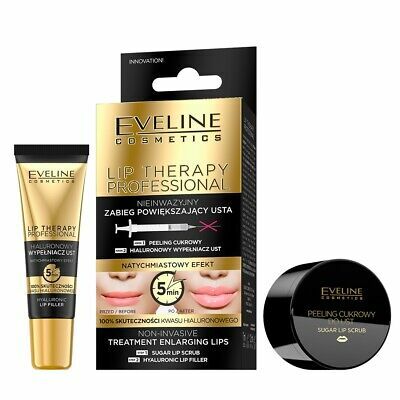 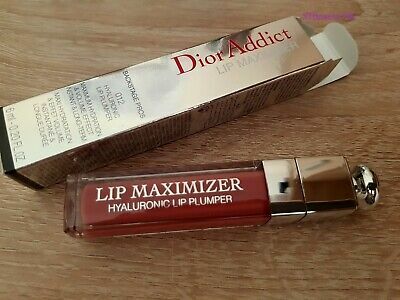 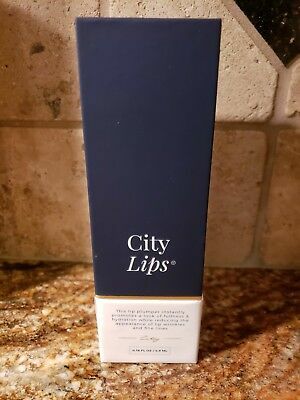 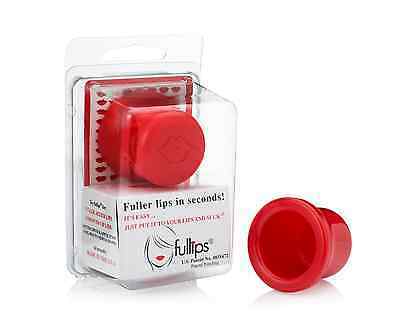 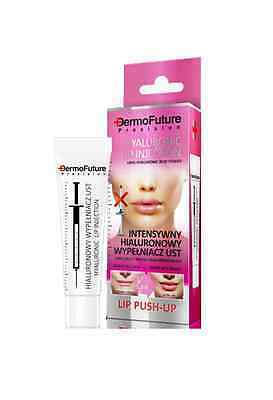 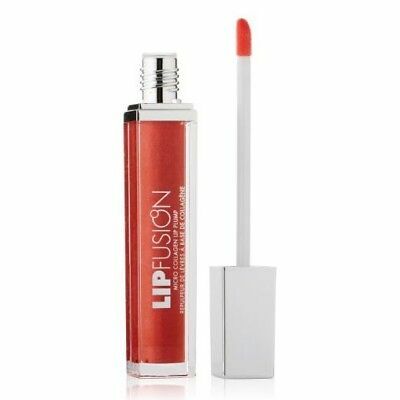 Fusion Beauty LIPFUSION XXL Advanced Lip Plumping Therapy - Full Size 0.29 oz. 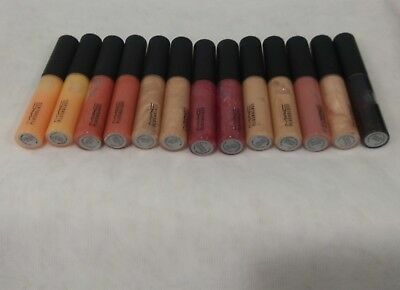 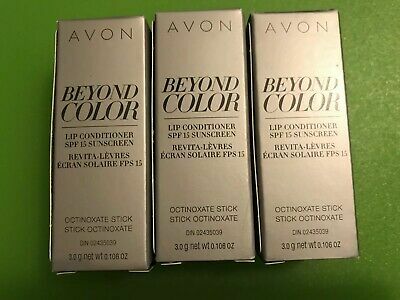 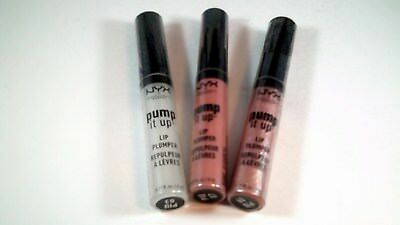 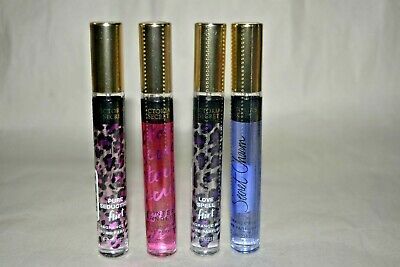 1 Mac Plushglass Lip Gloss colors to Choose From Full Size Authentic NWOB! 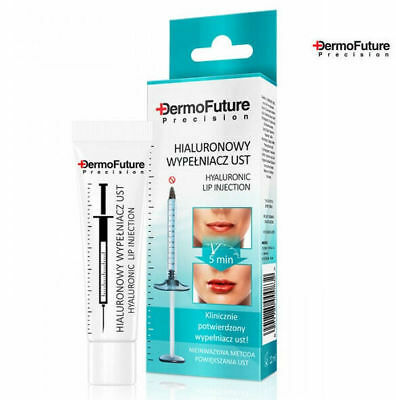 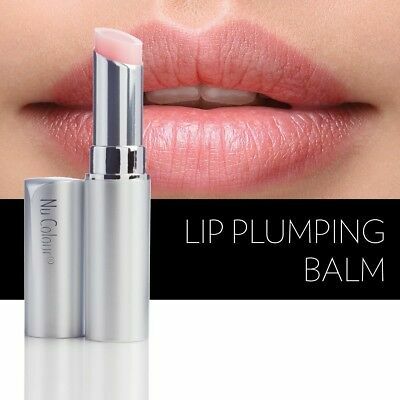 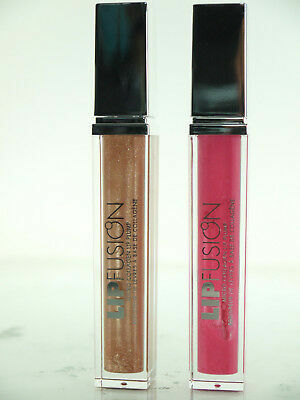 Fusion Beauty Lip Fusion Micro Collagen Lip Plumper - You Choose - Full Size! 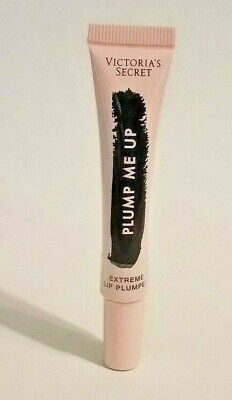 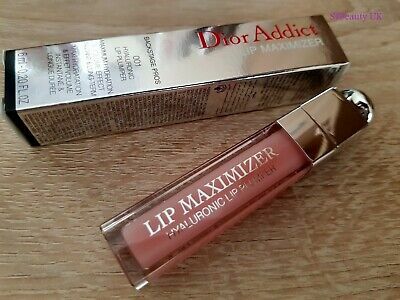 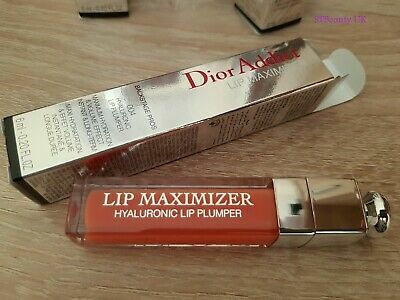 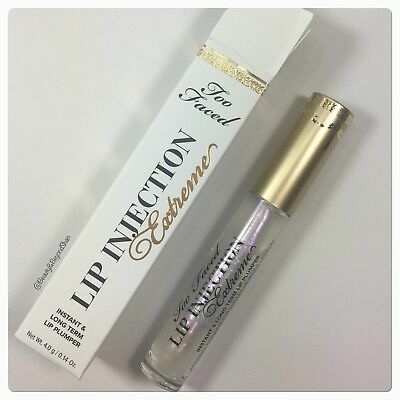 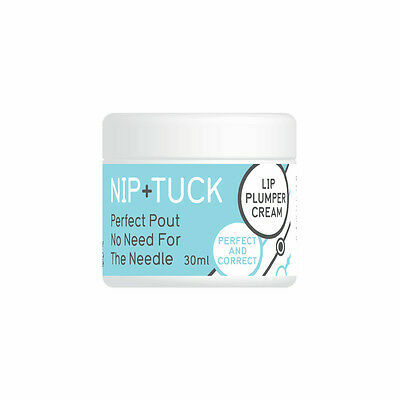 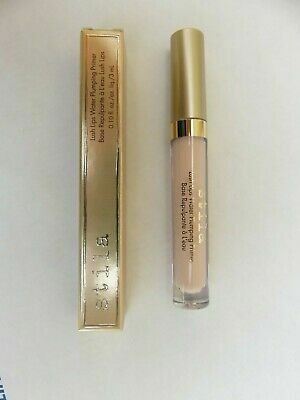 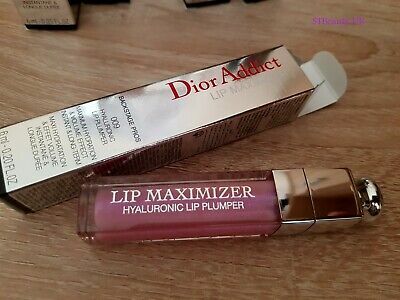 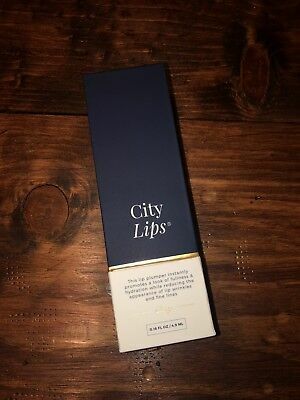 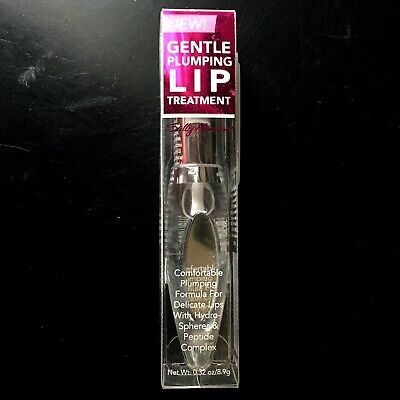 Too Faced Lip Injection EXTREME - Supreme Plumping - Authentic - New In Box! 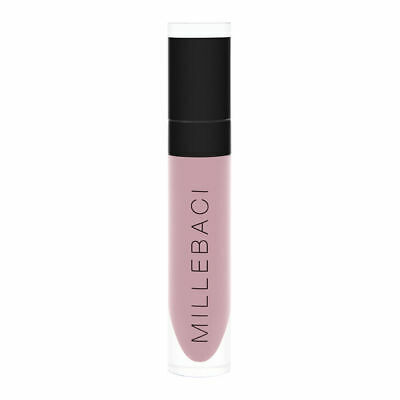 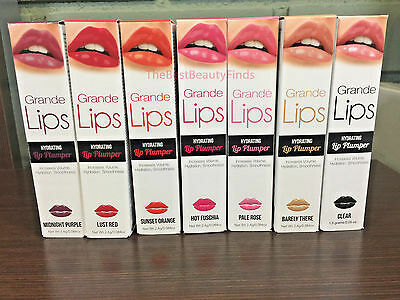 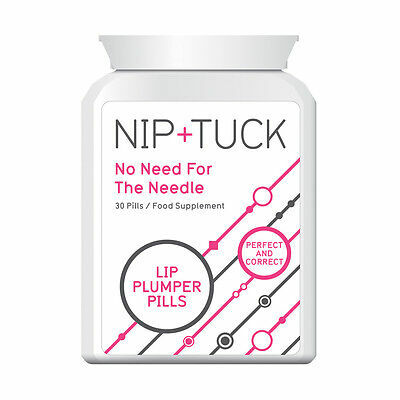 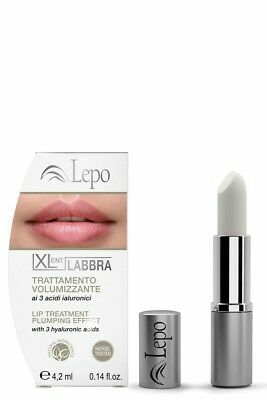 GRANDELASH Grande Lips Instant Hydrating Lip Plumper NIB - CHOOSE YOUR SHADE! 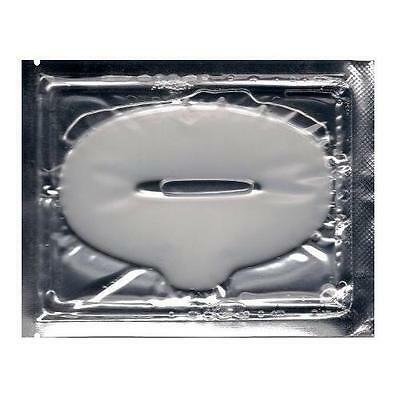 Relax & Wax GET THE BUMP OUTTA HERE! 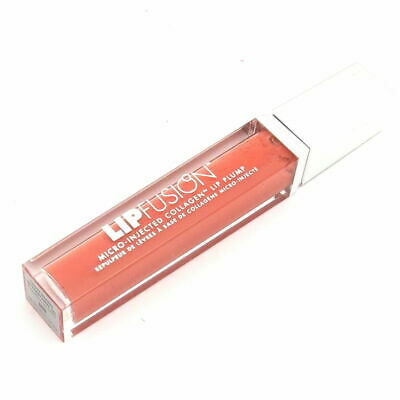 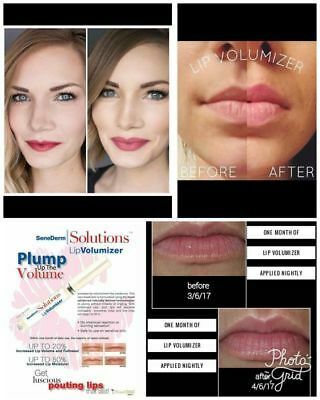 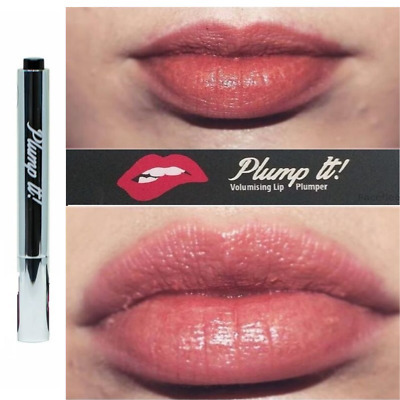 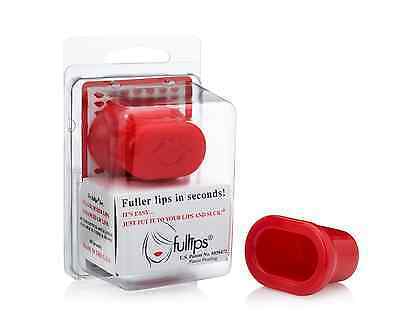 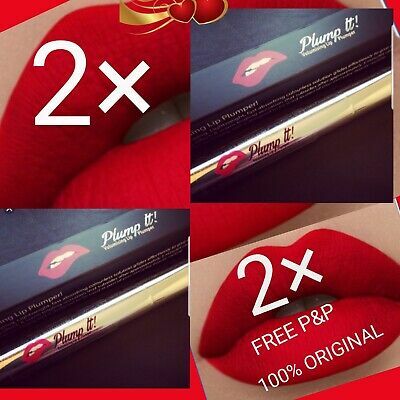 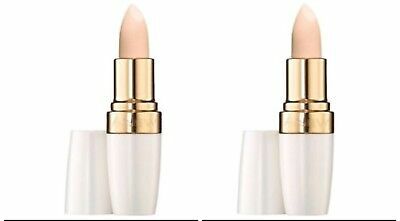 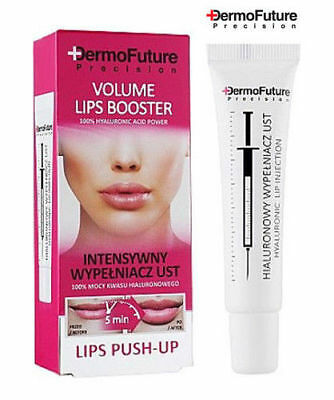 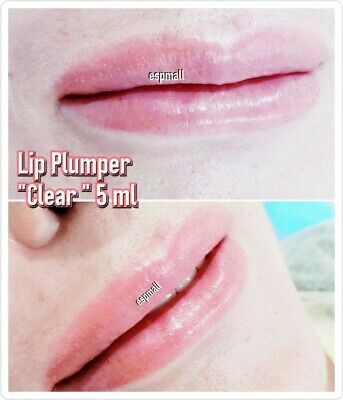 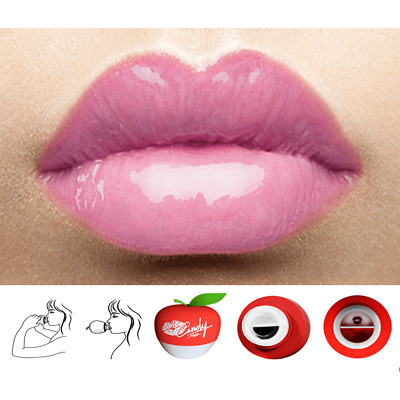 FUSION BEAUTY LipFusion Lip Plumper - Fresh - NEW, FULL SIZE! 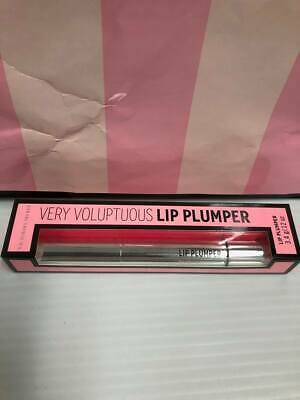 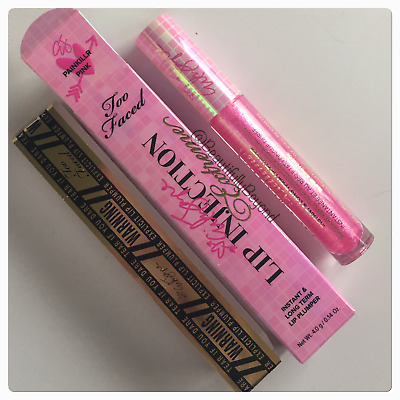 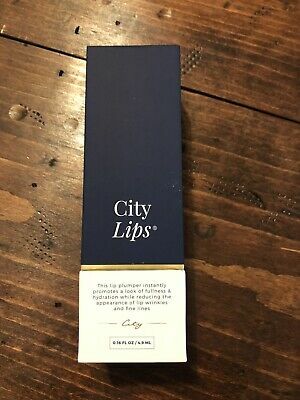 Too Faced Lip Injection EXTREME Supreme Erika Jayne PAINKILLR PINK - NIB! 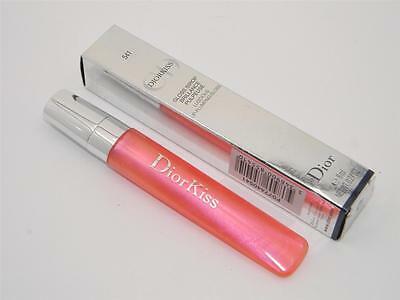 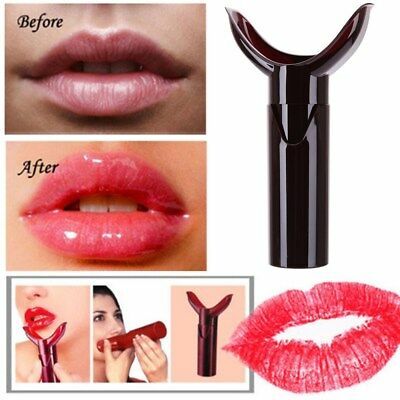 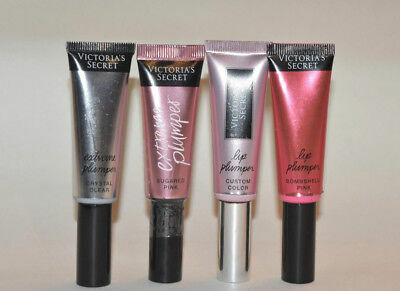 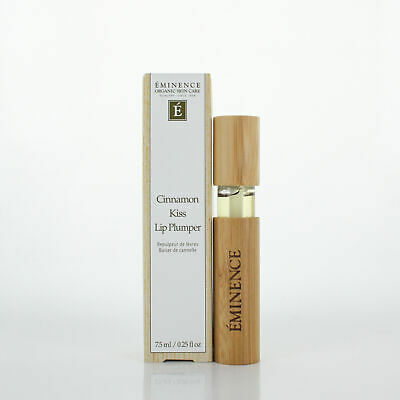 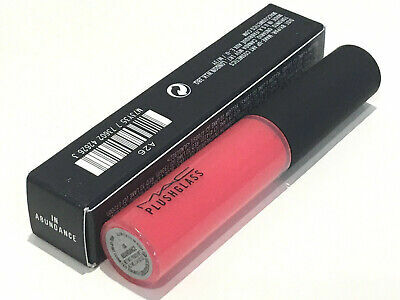 7WUNDER2 WUNDERKISS Lip Plumping Gloss BERRY 4ml. 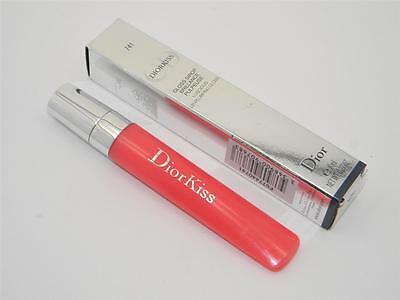 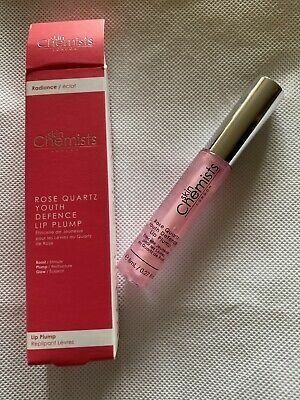 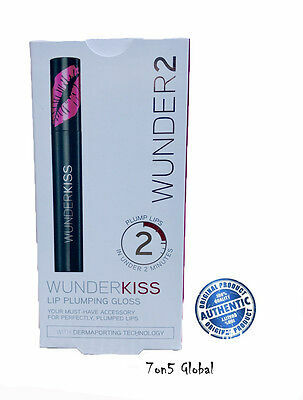 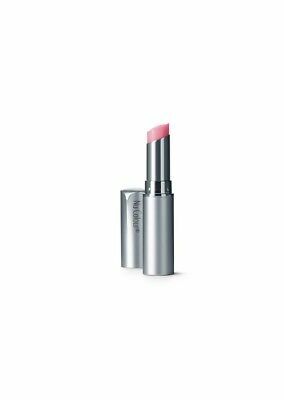 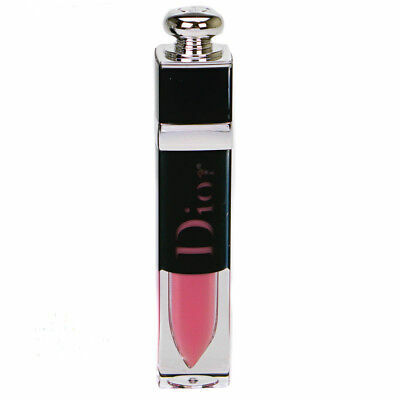 WUNDER2 WUNDERKISS Lip Plumping Gloss ROSE 4ml. 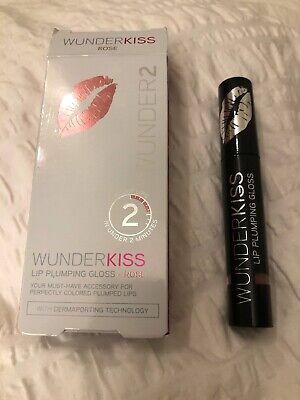 WUNDER2 Wunderkiss Controlled Lip Plump 0.28Oz NEW FORMULA! 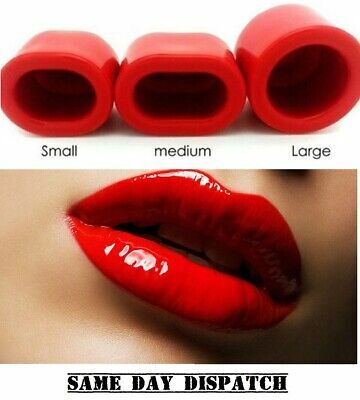 FAST FREE SHIPPING!